Correct and Effective German Training and Sales. Having grown up in Germany, I am fortunate to have learned how to ride the "classic" German style. I now enjoy teaching this classic way of riding to my students. 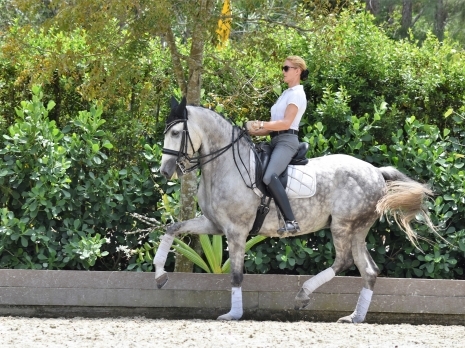 Correct riding is my priority as a trainer. 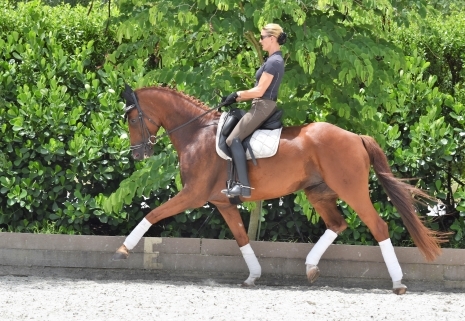 At Excelsior Dressage, it is our goal to create horses that have the willingness to work hard but are content to keep them growing in their abilities and happy, to try to get the best out of every horse we train through correct training. 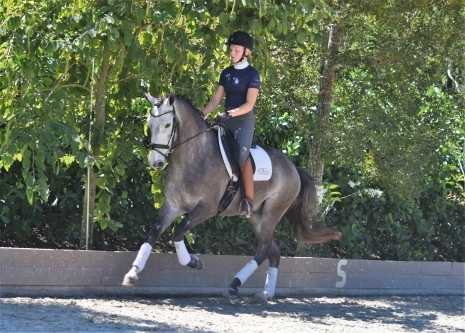 Along with helping riders to develop a correct seat and for rider and horse to become a better, stronger team. One of our strengths is being able to train challenging horses and help retrain those horses that did not receive correct training from the start. We do not believing in "forcing" the horses to perform, but rather encouraging them to want to perform because they enjoy working. A happy horse makes a happy rider! We strive to develop a strong partnership between you and your horse. 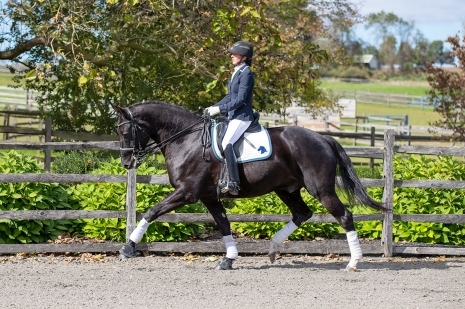 Excelsior Dressage is pleased to offer dressage instruction for horses and riders of all levels from training level to Grand Prix and beginners to advanced. We will also start your young horse for you. If your horse needs to be rehabbed from an injury we will provide quality services to ensure rapid healing. Our family atmosphere stable provides both year-round and seasonal boarding options.